With Stan & Ollie now on release to critical acclaim we thought we would have a look at those Stan and Ollie locations. 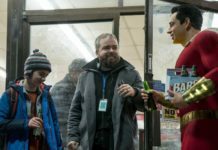 If you’ve already seen it then you know the film opens with a lengthy tracking shot that starts with the pair of the chatting in their dressing room and follows them through to the back lot to the studio where they are filming one of their best films Way Out West. It’s a lengthy walk-through of Hal Roach Studios in Culver City in west Los Angeles in the mid-1930s and Pinewood Studios stood in for exterior views of the California facility. 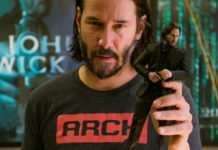 The crew didn’t actually filming on Pinewood’s stages as the production had to find time in the studios schedule to film as Star Wars and Jurassic World franchises were both filming there at the same time. Interiors of the Hal Roach Studios were shot at different locations across London. 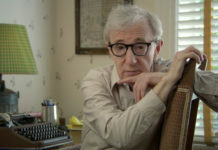 The interiors showing Stan and Ollie making their 1937 film Way Out West were actually shot at Twickenham Studios while the stars’ Hollywood dressing room was found at Eltham Palace in Greenwich. 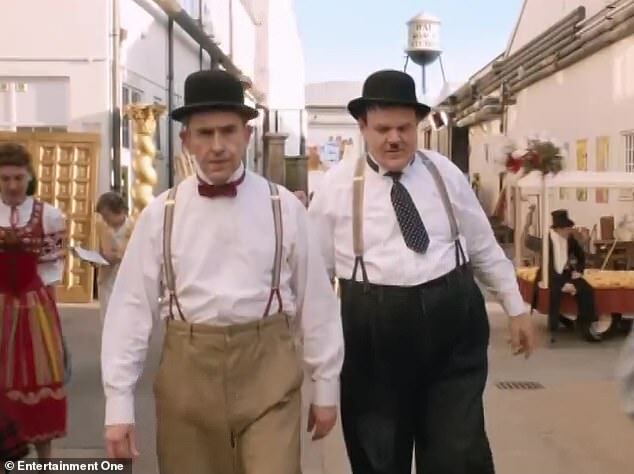 As the story is based mostly in the UK many of the Stan and Ollie locations were here and the location managers found twelve period-appropriate theatres across the country which doubled up for six distinct theatres. Those theatres included the Old Rep in Birmingham and The Fortune Theatre in London, while the Hackney Empire stood in for the Lyceum. 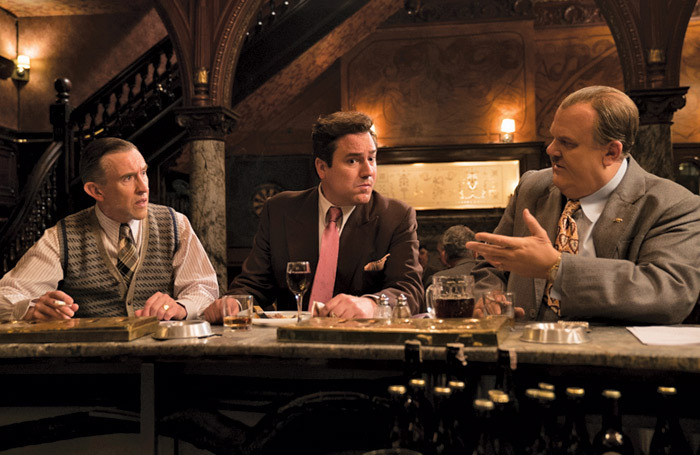 Baird and his team also shot exteriors of the real Savoy Hotel, a key story setting for the film’s London-set scenes, but the foyer and restaurant were shot at the Park Lane Hotel while the rooms themselves were recreated on stages at West London Studios. 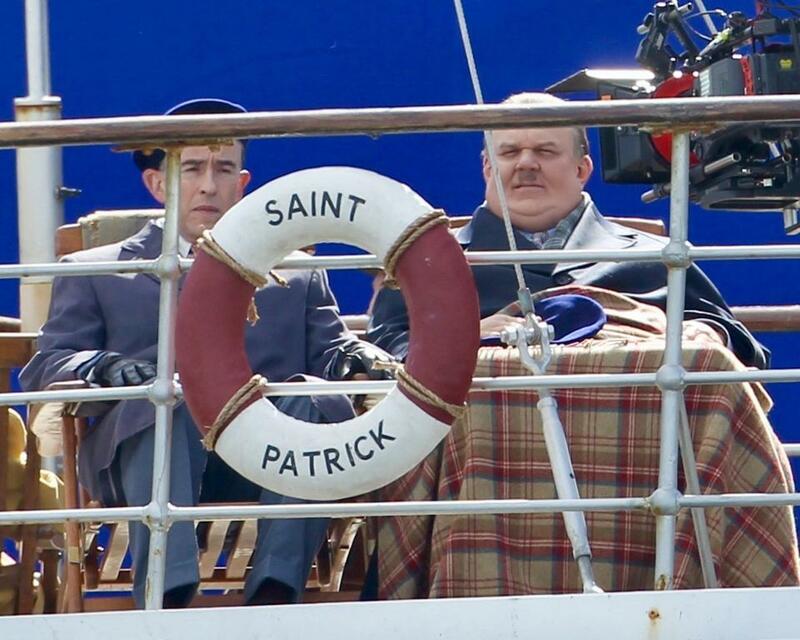 In the story, Stan and Ollie’s tour travels to Ireland but due to time and budget constraints the crew were only able to visit the country for a small selection of visual effects plate shots. 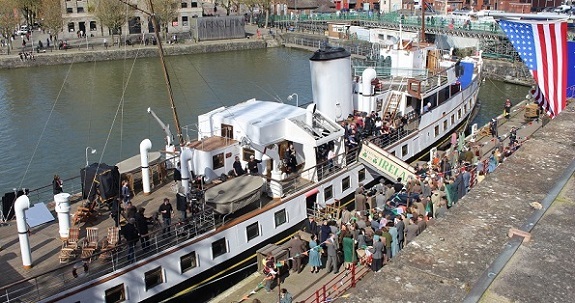 Those Stan and Ollie locations included Bristol Harbour which stood in for Cobh Harbour near Cork as the city offered a rare vintage ship – the Balmoral, dating to 1949 – that was required for the story. Baird filmed the ship in dock but his team had to return at a later date to shoot footage of the vessel at sea. 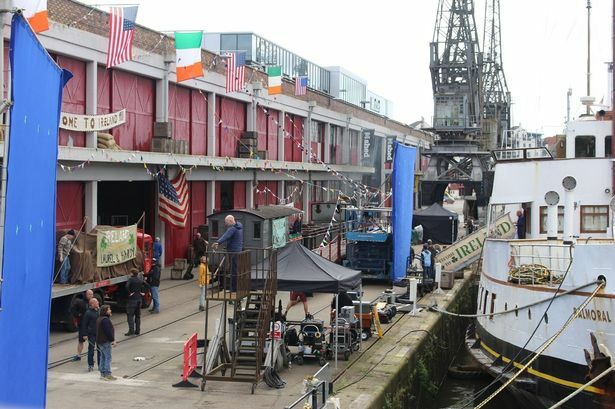 That harbour shoot involved 350 extras. Previous articleIs there going to be a new Spongebob Squarepants film?